We’re delighted to offer the highest quality timber windows and doors that combine the natural beauty of wood with the latest innovations in glazing technology. The range of wood frames we have available can give your home the new windows it needs without having to sacrifice on design or style. 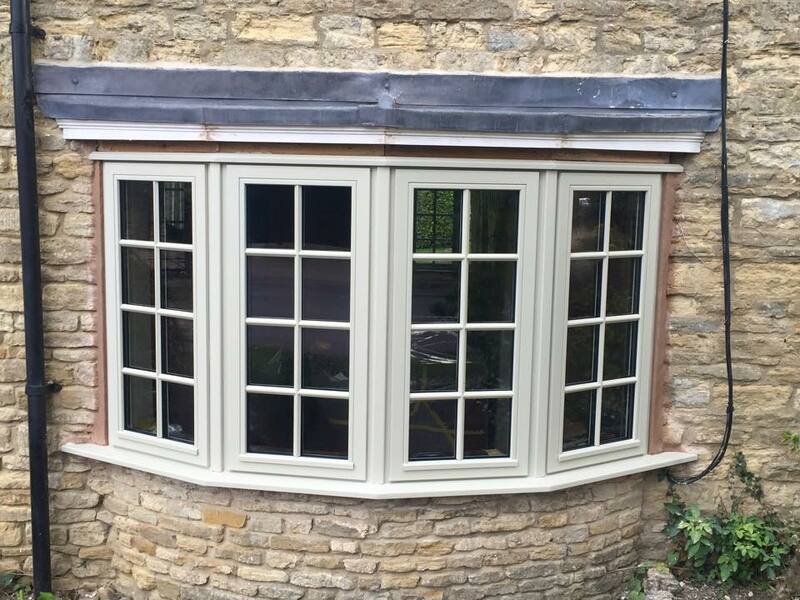 Ideal for a heritage property, the bespoke timber windows are sympathetic to homes that have a story to tell, and with our trained experts your windows can be fitted with minimal disruption to your home or family life. Whilst the benefits of wooden windows have often been outdone by new technology, these modern timber frames encompass the latest innovations in the glazing industry, as well as embracing the organic style timber has to offer. A natural, sustainable option for your home, the wooden frames provide the most secure and energy efficient windows that add real value to your property. Available in hardwood and softwood, no matter the design of your home, there is a suitable selection for all. Encompassing traditional British craftsmanship, the current most popular styles include the sliding sash frames, these premium windows are not only economic, but offer your home insulation that was never thought possible from wood frames. With our expertise in the glazing industry, the fitting of your windows will also incorporate the Thermo Seal Technology tape that will give your windows a life expectancy of 50+ years, and ensure your windows are weatherproof. The combination of high quality timber windows and the latest innovations, will not only provide you with comfort in your own home, but the reassurance that they have been built to last. Handmade from premium natural timber, this window will provide you with the highest standard in security, insulation and weatherproofing. Known to be storm proof, this style will ensure your home can withstand anything that the British weather decides to throw at it. A versatile window that is available to suit your home’s design and requirements, it fits beautifully into a classical style as well as ultra-modern tastes, so whether you have a property with a historical background or a bold new build, there is a design for you. Built with hidden hinges and a multi-point locking system, the outstanding security performance of this window exceeds the British Standard for security and comes with the Secured-by-Design seal of approval from the Association of Chief Police Officers, so you can feel reassured that your home is safe and secure at all times. With low-emissivity glass the double glazed windows offer incredible insulation, ensuring your heating bills don’t sky rocket during the winter months, and a more comfortable home. Taking double glazed windows to the next level, although a flush window is common across the UK, with the help of the latest glazing technology this style has been brought up to date thanks to its offering of various modes of window operation. Available in many styles and finishes to suit your home, the key style of this window is the beauty of the sash fitting within the frame rebate, allowing a flush finish that looks flawless. The simplistic style is not only desirable for those who are conscious of design, but it does not put style over substance as the windows have been tested to survive wind pressures of the highest found in the UK, making them a secure feature for any winter bearing home. Handcrafted from hardwood timber, the energy efficient glazing, security locks and the use of Thermo Seal technology, make this window one of the most advanced in the industry. There is nothing more elegant on a property than the beauty of a traditional sash window built by an expert craftsman and installed by those with over 15 years in the glazing industry. Taking these aesthetically pleasing widows to a whole new level, they are engineered with style and security in mind, as the timber frame is not compromised by the strength and security which they hold. Whether you choose the lead weight pulley system or the spiral balance slide system, the double glazed casement will provide your home with the insulation it needs and the beauty your home deserves. Ensuring that your design needs are met all the brass fittings can be supplied in chrome instead so that each element can fit into your home completely. Operating like a traditional sash window but with the added benefit of tilting inwards, this clever design enables a practical cleaning and maintenance solution. Ideal for renovations or new build properties this style is a modern twist on a classic. With double glazed windows filled with argon glass to reduce thermal loss, the Slide and Tilt sash provides your home with a number of benefits. Not only can you choose the wood stain that best suits your property, but with the sophisticated hinges you can turn the handle 180 degrees for it to become an inward-opening sash. Combining both style and practicality, there will won’t be any more frustrations cleaning your windows. There’s nothing quite as beautiful as handcrafted high-quality hardwood door, and with an impressive way to welcome guests, it’s only right that it should not only look the part but guarantee a safe and secure home as well. Whether you have a historical property that needs a sympathetic design or a townhouse that you want to add a touch of tradition to, the variety of styles available will ensure that it fits beautifully into your homes current aesthetics. 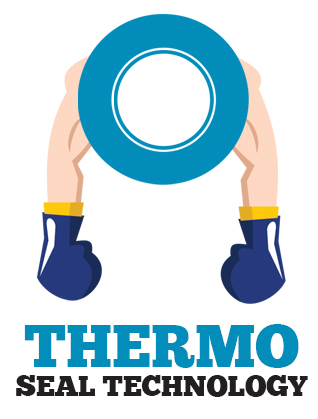 Providing greater insulation against noise pollution and the cold thanks to 35% thicker door. the timber construction will make your home the warm and quiet abode that you wish for. As with any exterior door security is a priority and this has been well cared for with a multi-point locking system and tough steel pins that will prevent any intruder from attempting to enter your property. If you’re looking for that finishing touch to set your home apart, then the addition of a single or double glazed pane of glass can enable you to add your own bespoke look without losing the integrity of the frame construction.